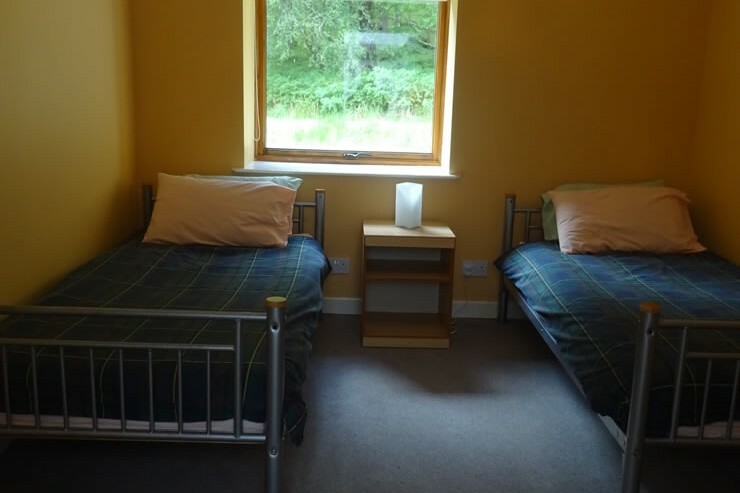 The Ardnamurchan Bunkhouse was recently renovated and is eco-sensitively designed and sleeps 16 people. 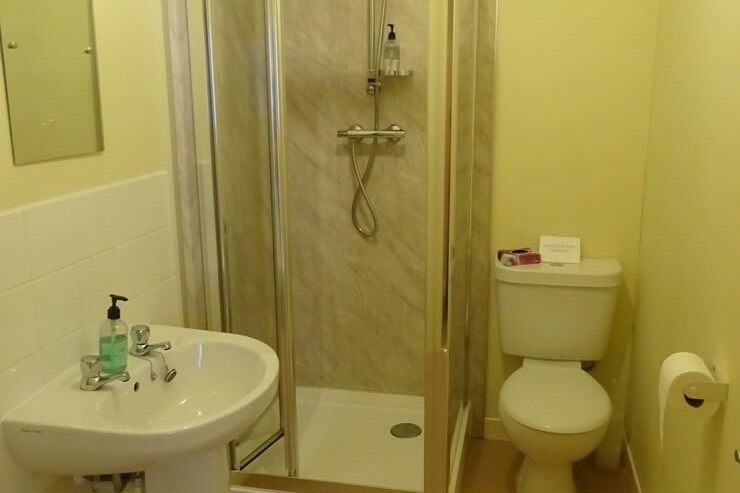 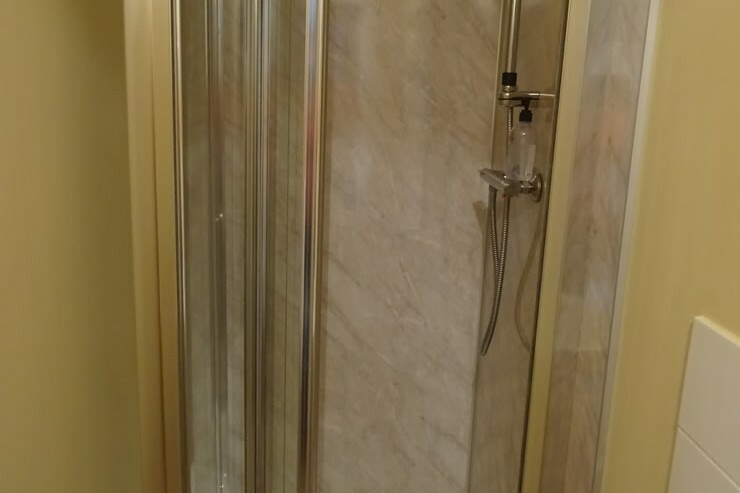 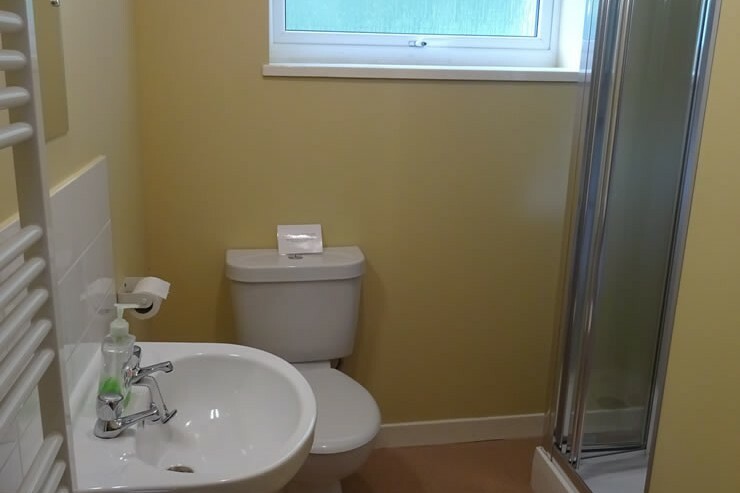 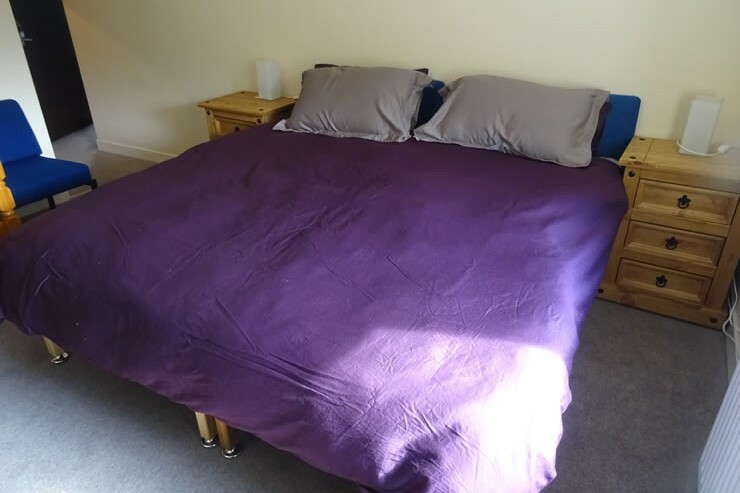 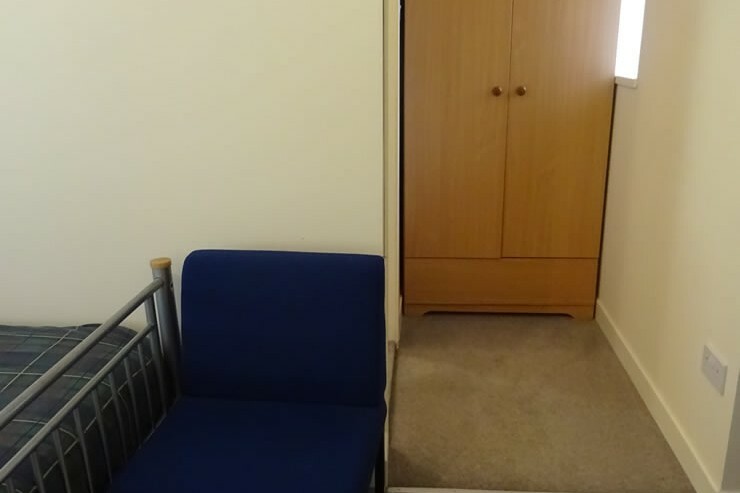 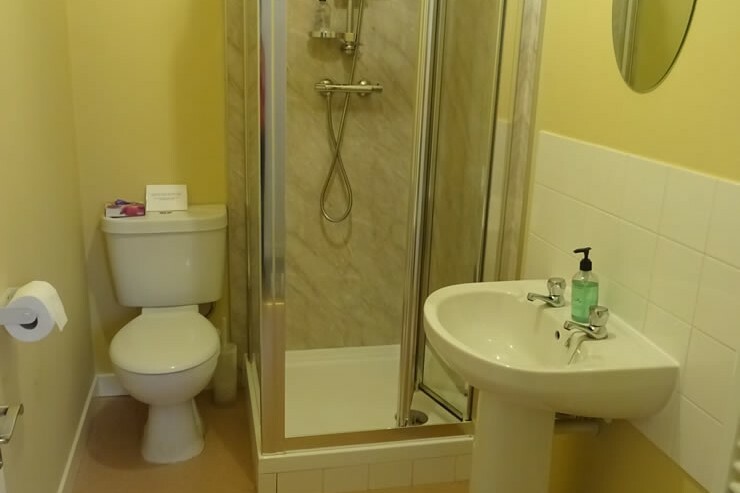 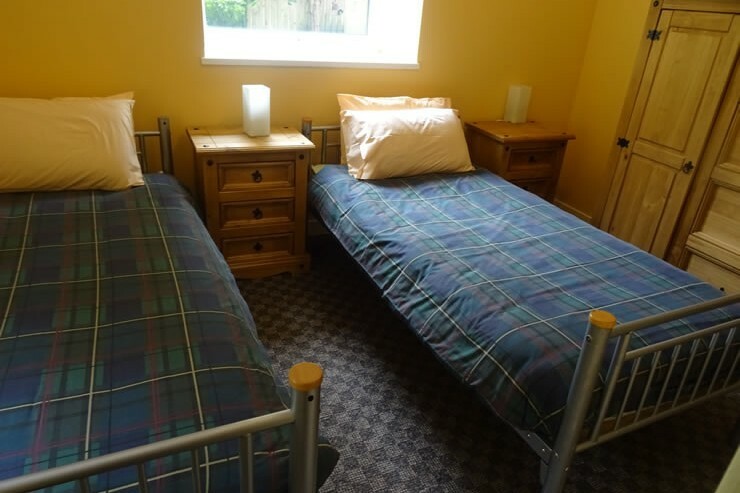 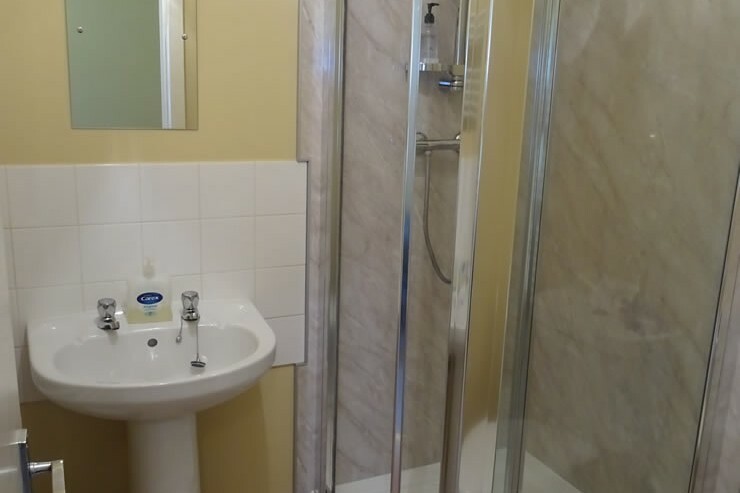 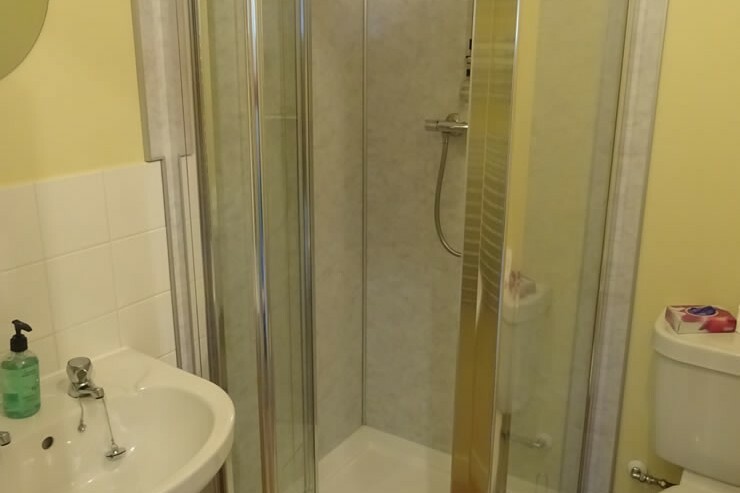 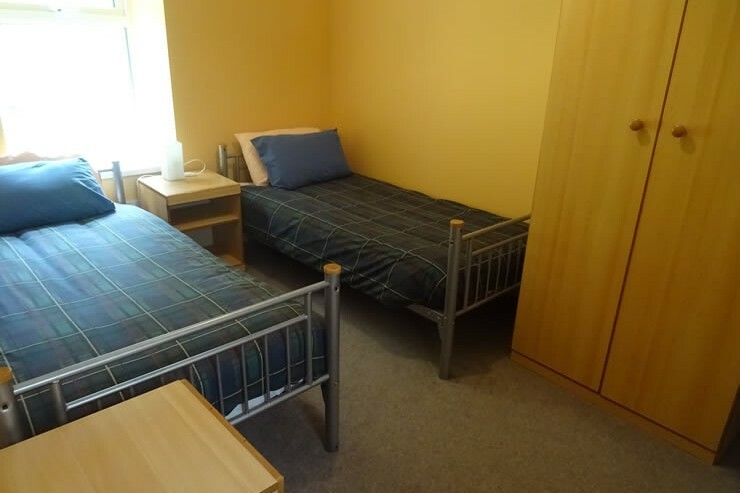 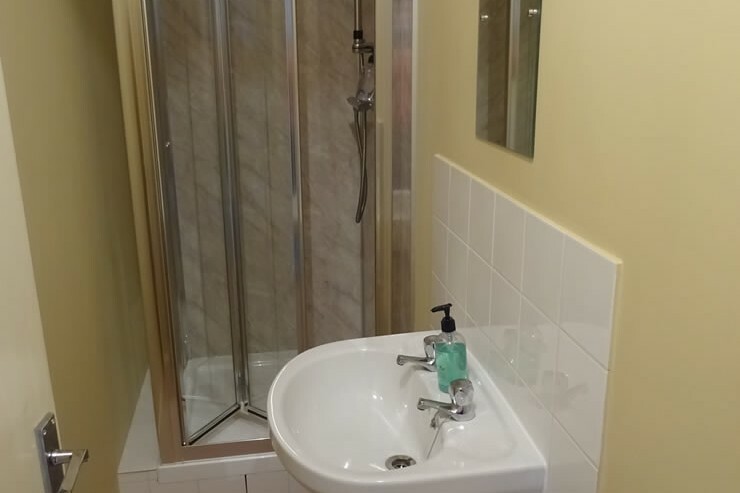 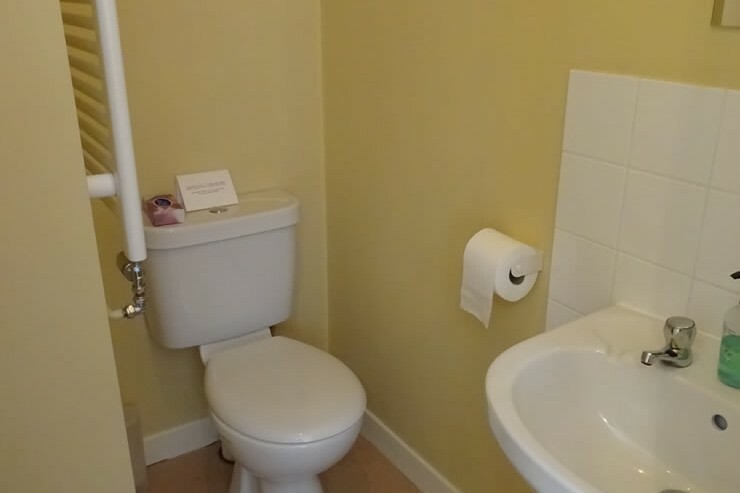 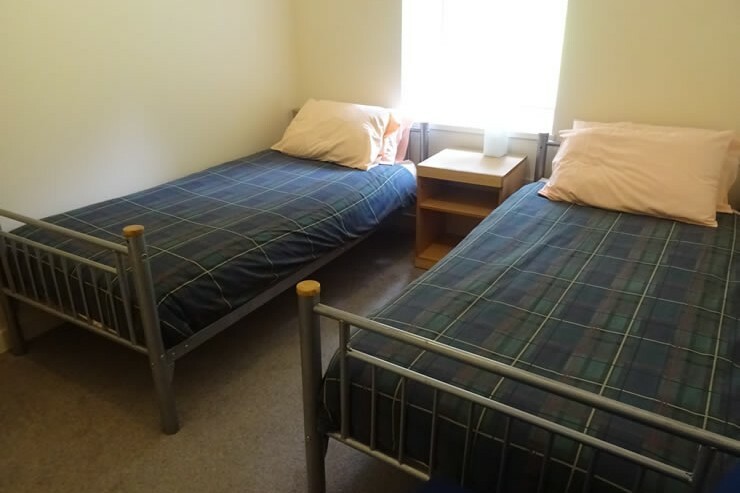 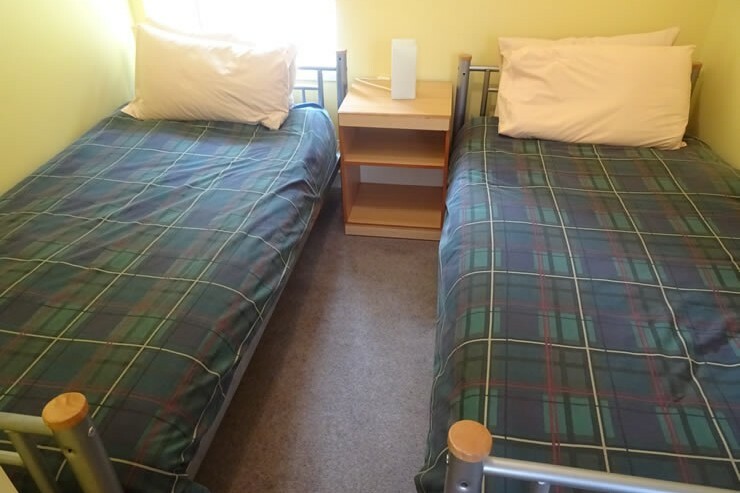 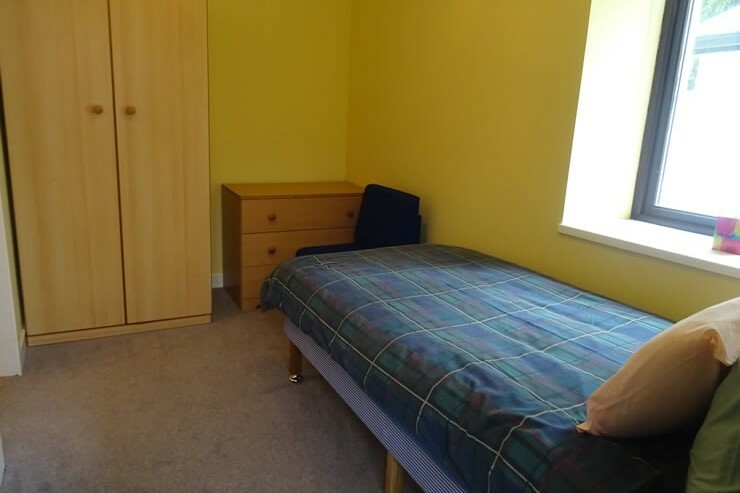 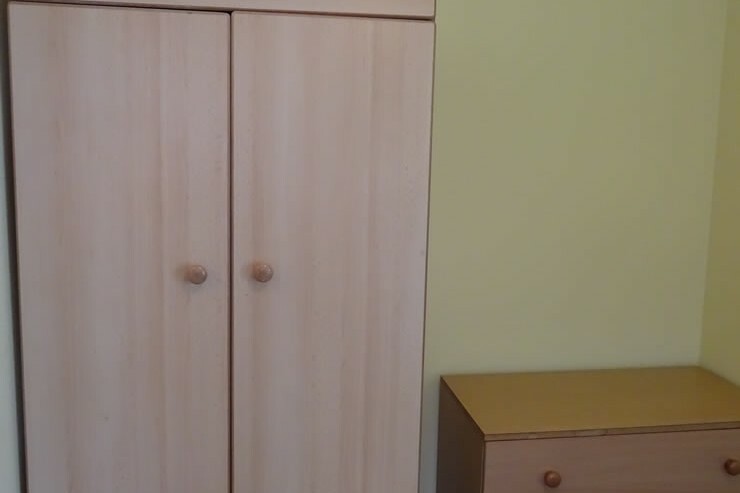 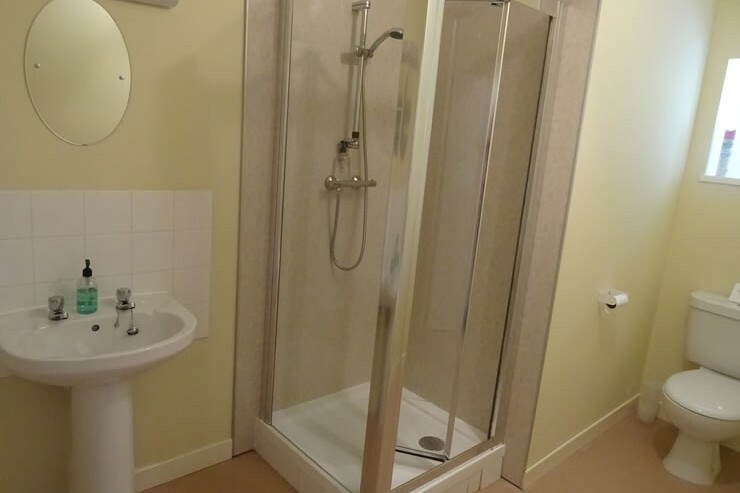 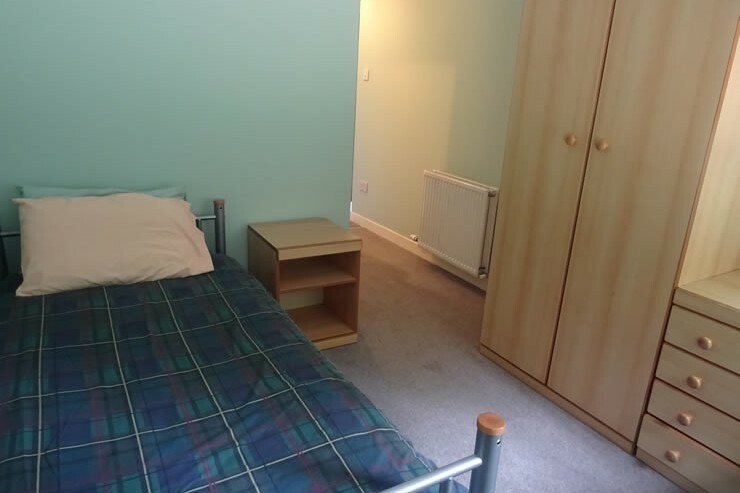 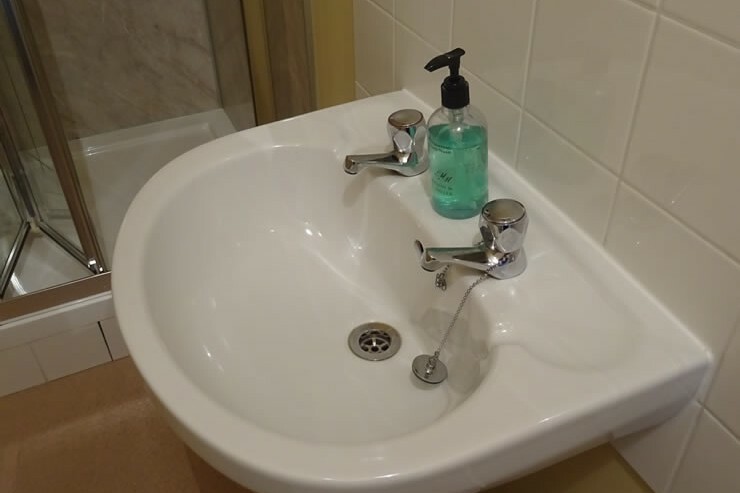 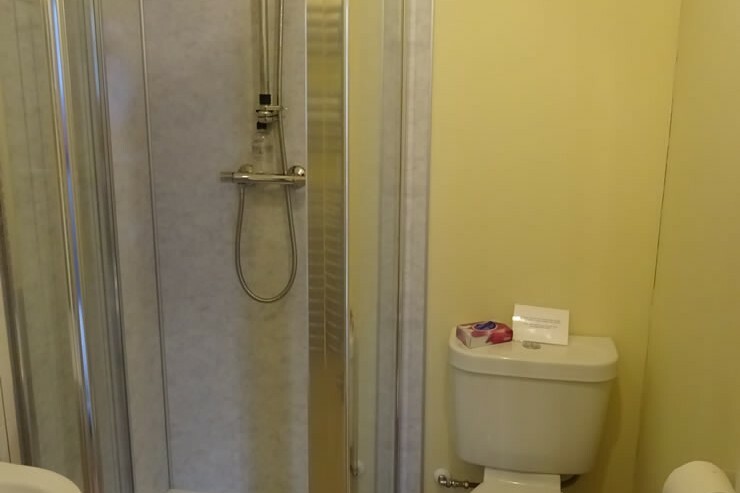 With eight bedrooms compromising of two single rooms, five twin rooms and a family room (super king bed plus bunk beds) each room has an en-suite shower room with all bed linen provided along with a shower mat, towels and hand soap. 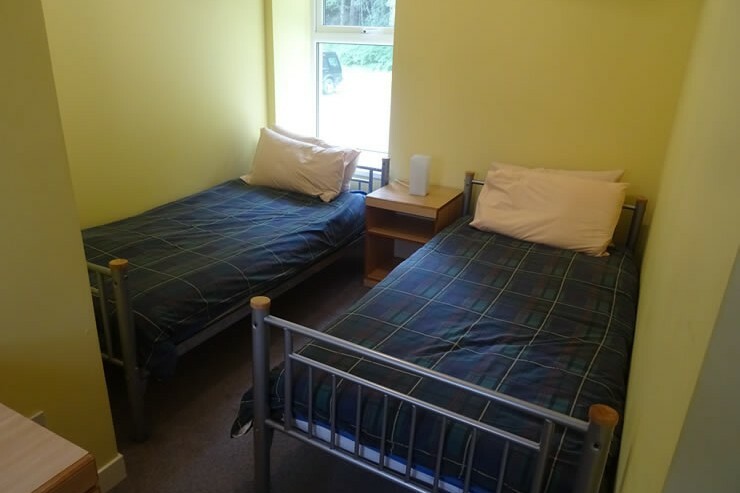 Free Wi-Fi is available in the bunkhouse. 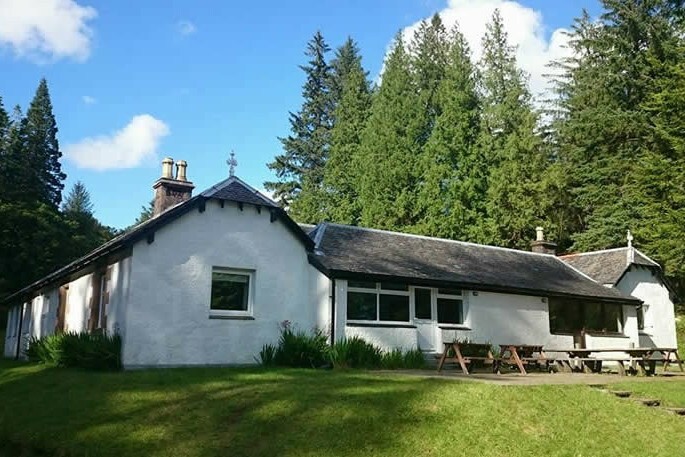 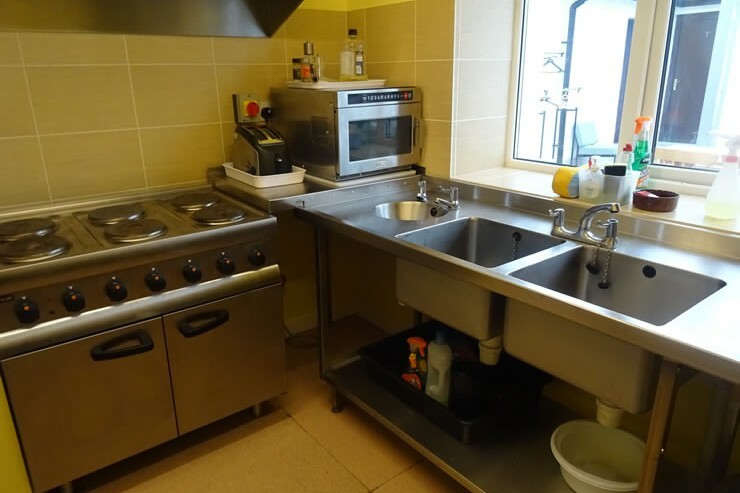 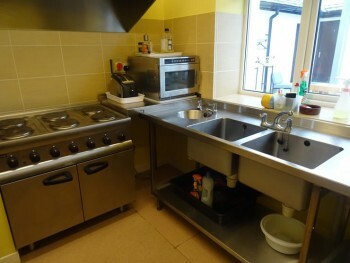 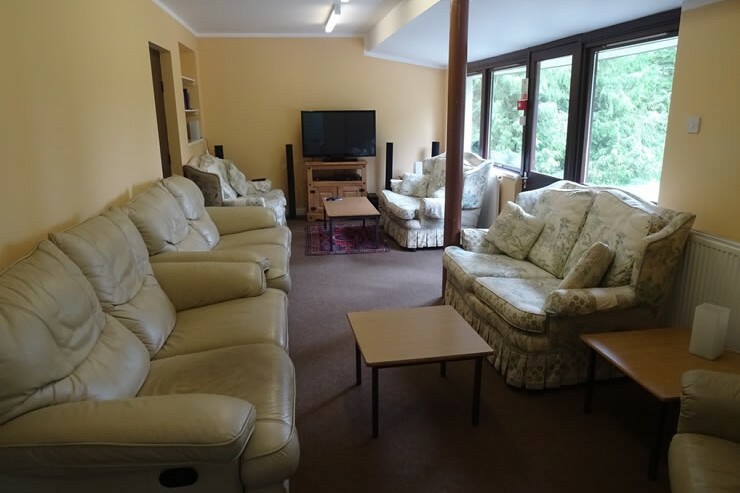 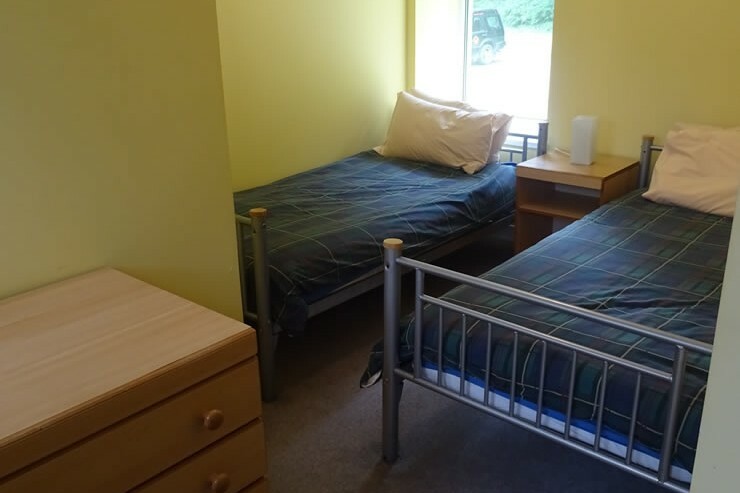 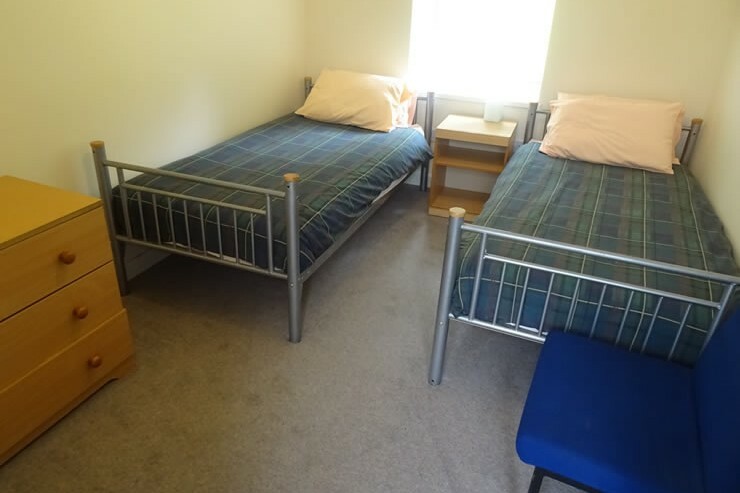 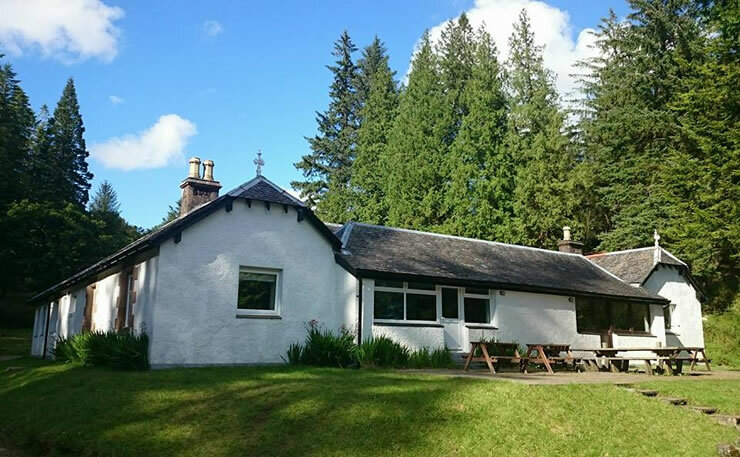 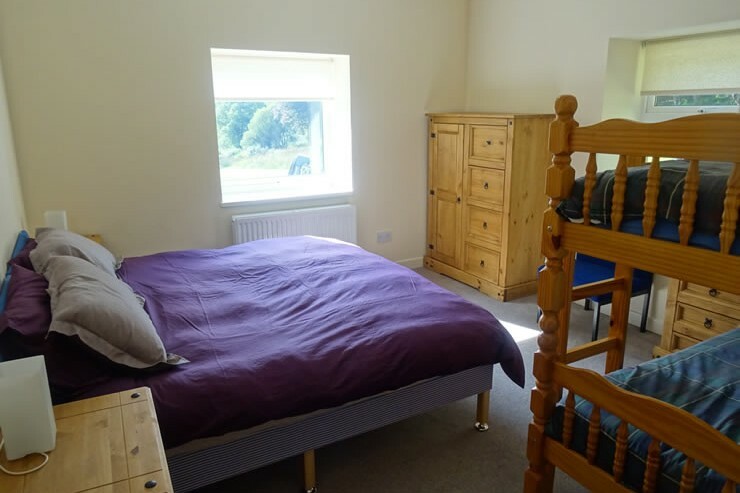 The bunkhouse has a well-equipped kitchen, with complimentary tea and coffee available. 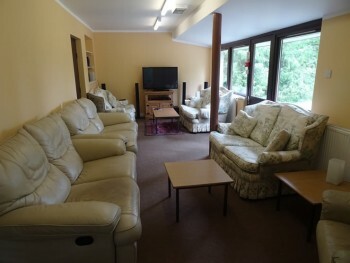 The dining room has ample flexible dining space to allow you to eat together as a large or small group. 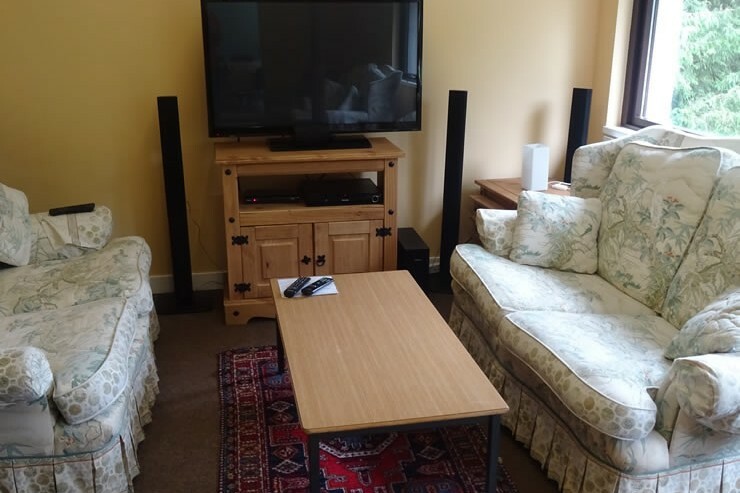 One wall in the dining room is suitable and large enough for projecting from a VDU or similar. 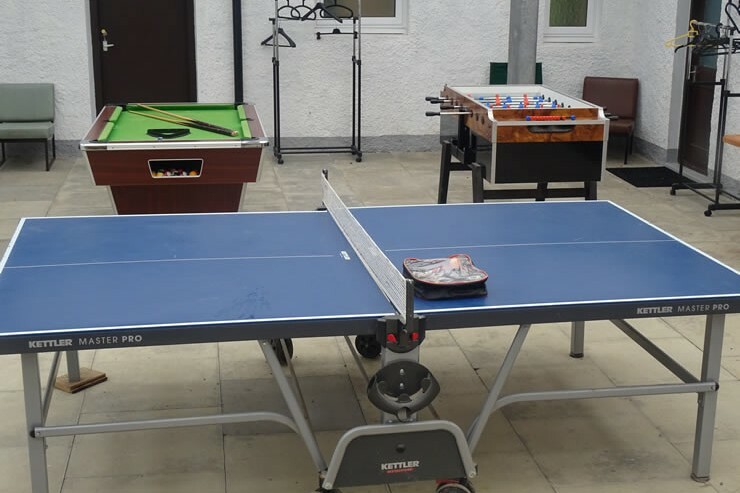 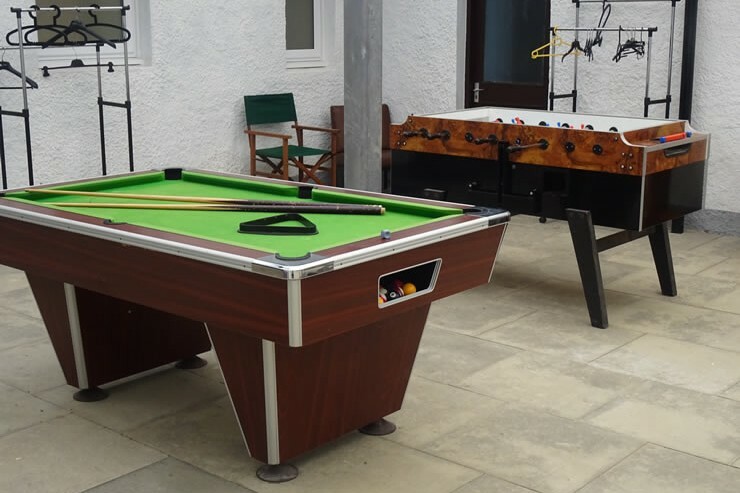 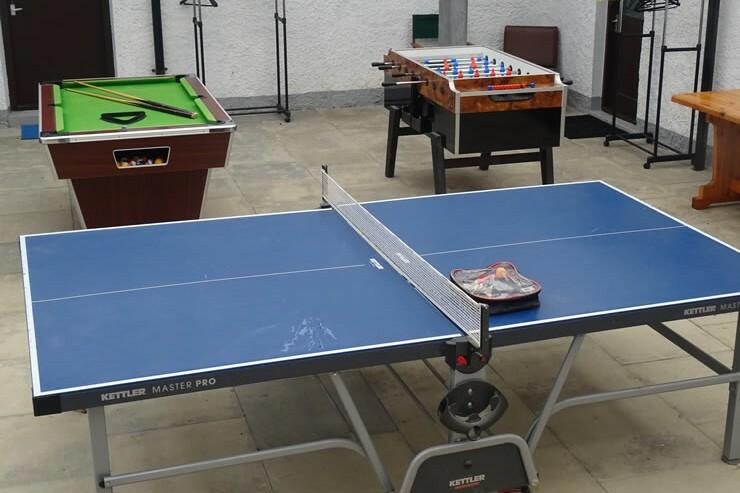 Games area with Pool table, table tennis and board games. 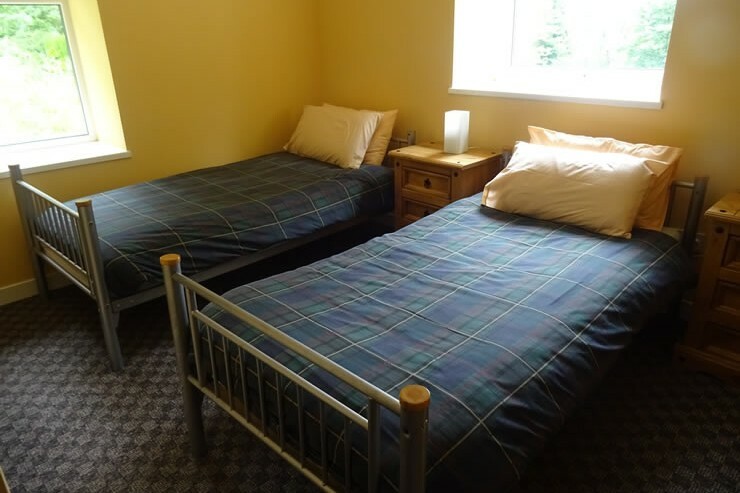 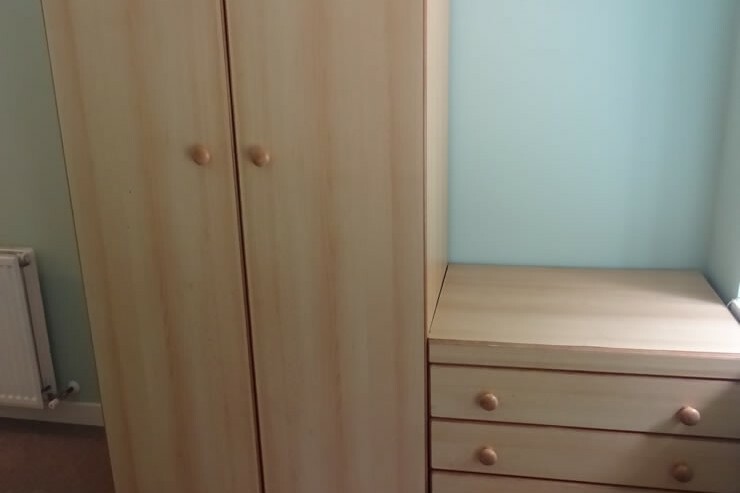 from £74.00 per night. 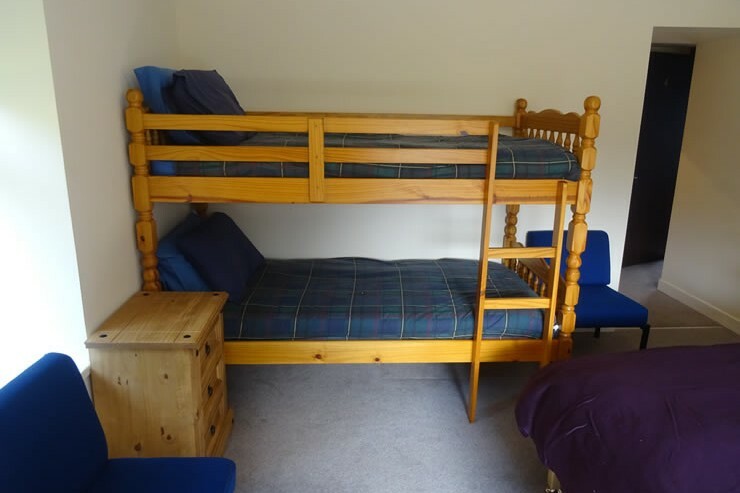 Family room has super king bed and pair of bunks. 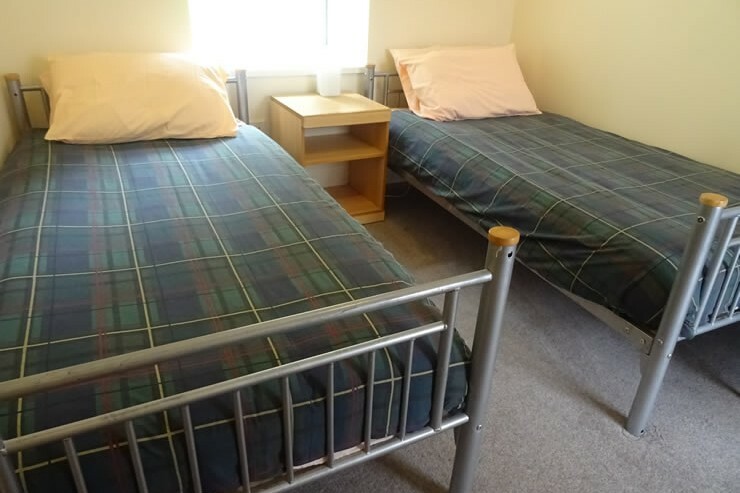 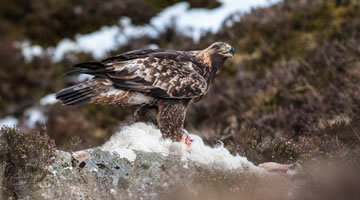 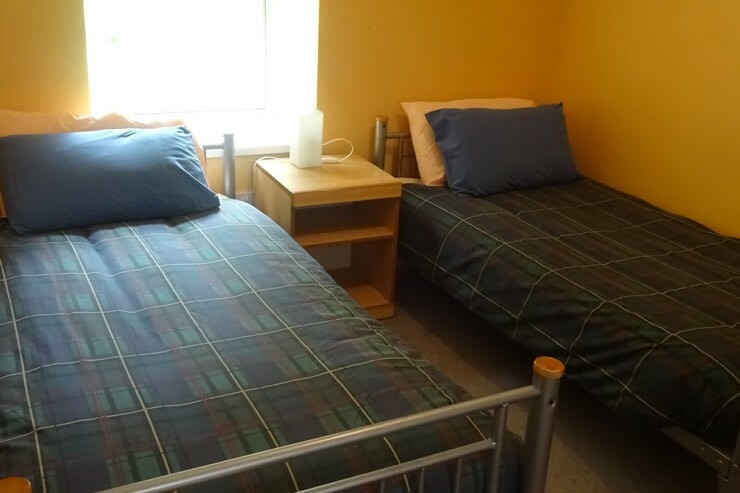 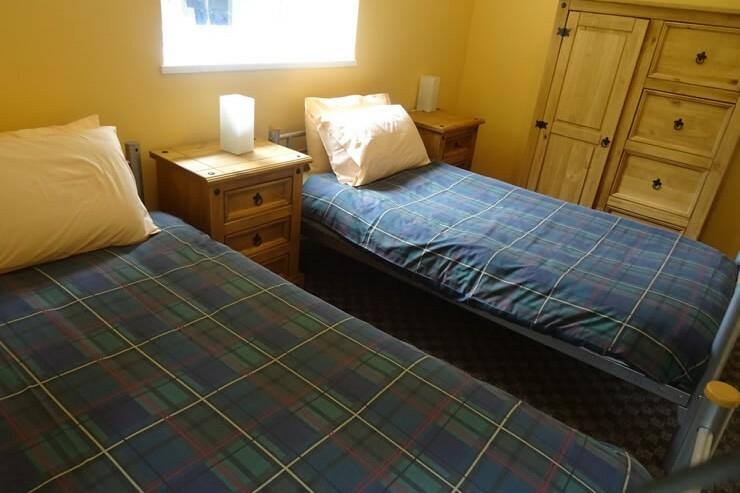 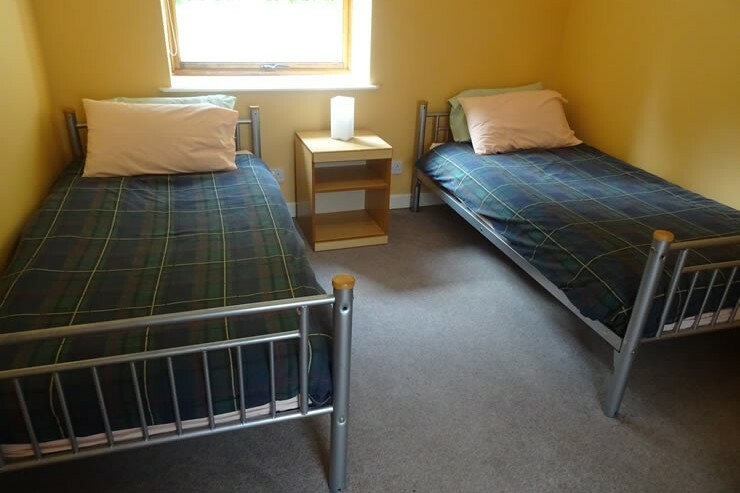 We welcome groups to The Ardnamurchan Bunkhouse, please get in the touch for prices for groups and exclusive use.